When Cora Seaborne’s brilliant, domineering husband dies, she steps into her new life as a widow with as much relief as sadness: her marriage was not a happy one. 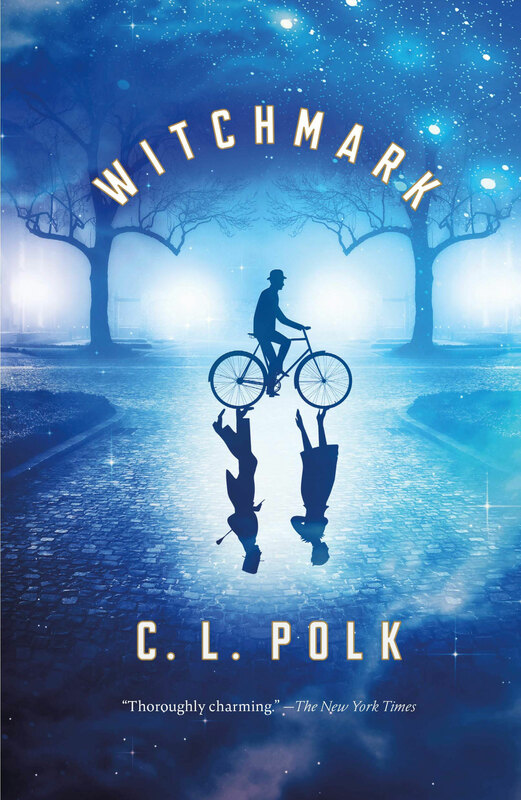 Cora leaves London for a visit to coastal Essex, accompanied by her inquisitive and obsessive eleven-year old son, Francis, and the boy’s nanny, Martha, her fiercely protective friend. While admiring the sites, Cora learns of an intriguing rumor that has arisen further up the estuary, of a fearsome creature said to roam the marshes claiming human lives. 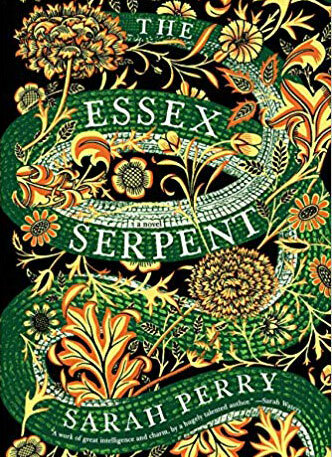 After nearly 300 years, the mythical Essex Serpent is said to have returned, taking the life of a young man on New Year’s Eve. A keen amateur naturalist with no patience for religion or superstition, Cora is immediately enthralled, and certain that what the local people think is a magical sea beast may be a previously undiscovered species. Eager to investigate, she is introduced to local vicar William Ransome. Will, too, is suspicious of the rumors. But unlike Cora, this man of faith is convinced the rumors are caused by moral panic, a flight from true belief. 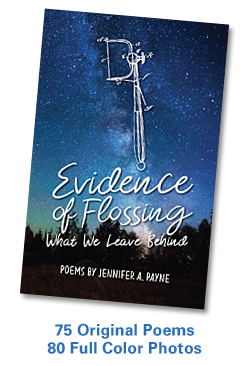 These seeming opposites who agree on nothing soon find themselves inexorably drawn together and torn apart—an intense relationship that will change both of their lives in ways entirely unexpected. 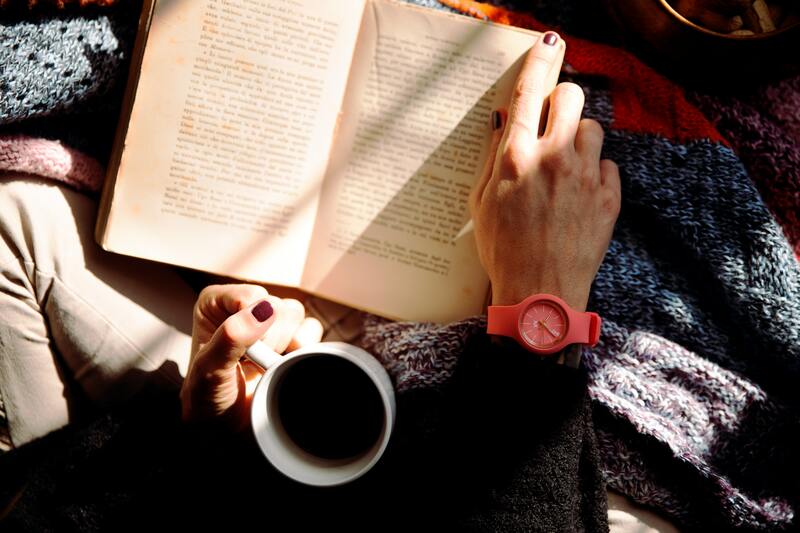 Several years ago, actress Lena Dunham tweeted “Let’s be reasonable and add an eighth day to the week that is devoted exclusively to reading.” Would that it were possible, right? Lacking an eighth day, we’re left to our own devices to make time for reading. For me, there are treasured Sunday mornings — pre-dawn, coffees at the ready, reading side-by-side with my boyfriend Matt. Then good habits, like carrying a book in my purse, weekly visits to the library, and reading before bed help keep the spirit alive through the work week right back around to those quite Sunday hours. And all of that good reading mojo has paid off…for the first time in six years, I exceeded my personal Goodreads Reading Challenge goal, reading 54 books in 2018! This year’s tally of 15,121 pages included fiction bestsellers and some classics, one cookbook, poetry and nonfiction, along with a handful of self-published books by some amazing local authors. Another fun find this year was the Penguin Drop Cap Series, 26 collectible hardcover editions of classic works of literature, each featuring on its cover a specially commissioned illustrated letter of the alphabet by type designer Jessica Hische. This year I read H, Siddhartha by Hermann Hesse. My local library seems to have a good selection of these special titles, and it’s fun to try to spot them on the shelves. Click here to see all 26. According to star ratings, some of my least favorite books in 2018 were Brida by Paulo Coelho (“insipid romance”) and The Book of Hidden Things by Francesco Dimitri (“Nope. Nope. Nope.”). I disliked 1984 by George Orwell so much — “a terribly wretched book” — it completely subverted my attempt to read the 100 books featured in The Great American Read. New reads from some of my favorite authors included Keri Smith’s uber-clever book The Wander Society (“Solvitur ambulando!”), Anne Lamott’s Help Thanks Wow: The Three Essential Prayers (“A balm, antidote, inspiration…Wow! and Thanks!”), and Brené Brown’s Braving the Wilderness: The Quest for True Belonging and the Courage to Stand Alone (“We need this kind of thoughtful examination and heartfelt solutions now more than ever!”). 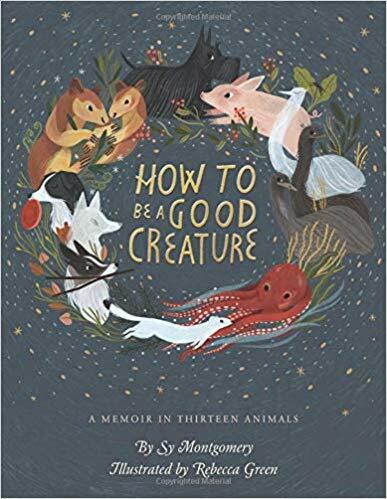 Other books that stand out include Margaret Atwood’s MaddAddam trilogy (“a clever piece of dystopian fiction”), Her Fearful Symmetry by Audrey Niffengger (“Wonderfully, weirdly delicious!”), and The Keeper of Lost Things by Ruth Hogan (“I savored it slowly… ”). It was, apparently, a good year for reading. But I suspect I’ll run out of superlatives if I don’t stop here. You can read my complete list of 2018 books on Goodreads (click here)…but I want to know about you, too. What were your favorite books in 2018? List them in the commend section below! 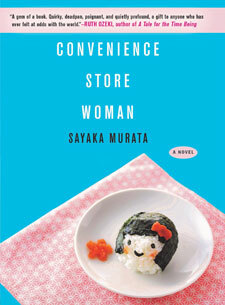 BuzzFeed News has compiled a list of its favorite novels and short story collections, presented by Arianna Rebolini. Click here to read the full list with reviews. Have you read any of these? Do you agree with the list? From Dr. Josh Axe, a groundbreaking guide to diagnosing and treating an often-discussed yet little-understood condition—leaky gut syndrome—that is dominating media headlines. Most Americans live a “germ-free” lifestyle, sanitizing and scrubbing every surface, eating processed and pasteurized food, and slathering on anti-bacterial gels. But while our homes and hands may be clean, our health is taking a hit. Starved of actual nutrition and overtaxed by chemicals, stress, and excessive antimicrobial use, we are developing microscopic tears in our intestinal walls. These tears can lead to a condition known as “leaky gut syndrome,” a deterioration of the gut wall that results in wide-spread inflammation and weakened immunity. 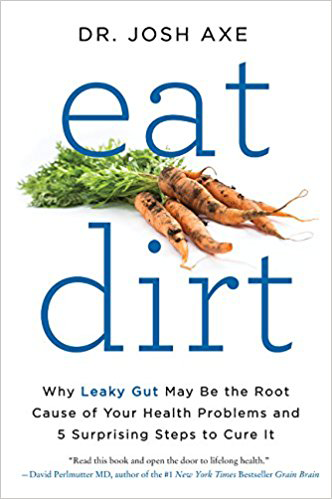 In his bestselling book Eat Dirt, Dr. Josh Axe explains the hidden causes and widespread effects of leaky gut syndrome and offers a program to heal the gut and restore health in five easy steps. Dr Axe offers diagnostic quizzes to help readers assess their gut type, then provides simple regimes designed to heal the gut and eliminate digestive and autoimmune problems. From reducing antibiotic use to eating seasonally, spending more time outdoors, managing stress, and incorporating probiotic-rich foods into your diet, Dr. Axe’s program can help anyone restore gut health and feel their best.